Looking to purchase a new home or selling your current home for top dollar! We will give you 5 star service. We will make your dream of owning a home come true! You may be looking to rent your current home and have decided a Property Manager would be a great benefit to you. We are extremely knowledgeable and have a Property Management team to make it easy for you. We can also find homes for you if you’re looking to rent long term or just temporarily. Right now is a great time to purchase an investment property. We are experts in finding the perfect investment for you. Real Estate is the best investment right now! We have a great sales team to serve all of your real estate needs. Get in touch with our real estate company today to make renting, buying, or selling your home a breeze. 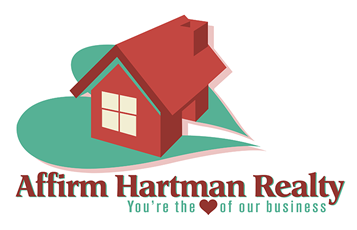 Affirm Hartman Realty provides home owners and renters with the real estate services they need to navigate the tricky housing markets. 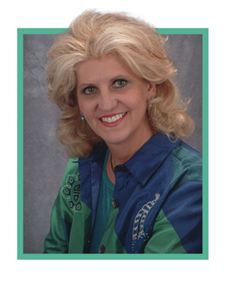 Our agency is led by Carole Hartman, a veteran agent with more than 25 years of experience in a variety of areas like California, New Mexico, and now Las Vegas, Nevada. As a top producer and recipient of multiple sales volume awards, Carole brings her passion to every client our agency takes on. We make sure you’re getting a deal that works for you in the time frame you need it completed.